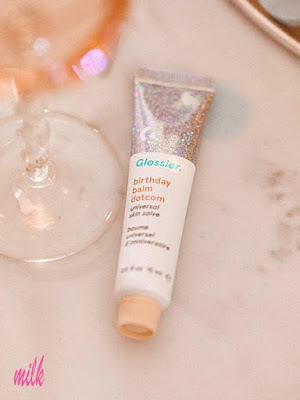 ♥ Sweet Glamour Makeup ♥: GLOSSIER PROMO CODE SAVE 20% OFF ENTIRE ORDER! 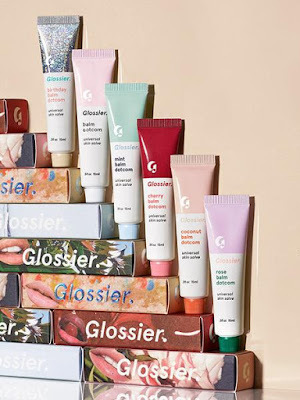 GLOSSIER PROMO CODE SAVE 20% OFF ENTIRE ORDER! 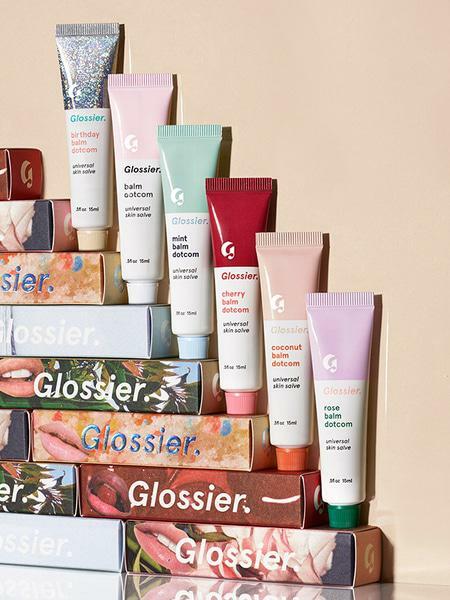 I'm sure you've heard of Glossier by now,it's taking the Instagram world by storm. I love the concept,it's basic but cute and simple cosmetics. I'll be receiving some products which I'll review soon,including their most popular Balm dot com in Birthday balm,inspired by Milk bar. plus a 20% discount..you can't beat it! I have a special link/promo code to save you 20% off of your entire order!